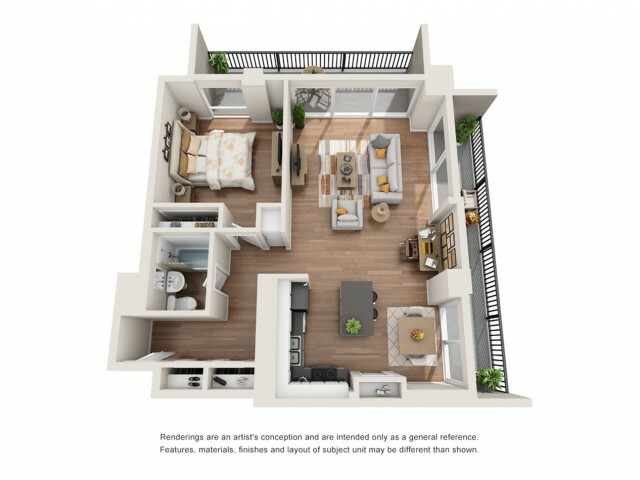 Floor plans are artist's rendering. All dimensions are approximate. Actual product and specifications may vary in dimension or detail. Not all features are available in every apartment. 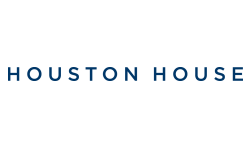 Houston House welcomes your pet! 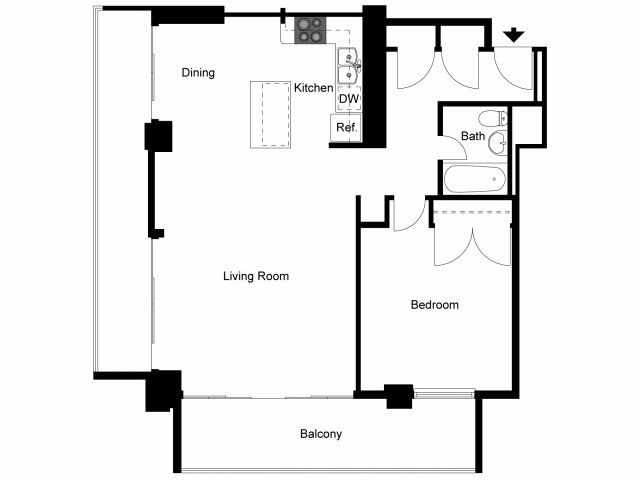 Our apartments accommodate up to two pets per home, with 60 lb. weight limit. Additional deposits and breed restrictions apply. Your pets will love it here!